To me and anyone else calling photography and filmmaking both a passion and a career, we all know how our cameras are so much more than just hunks of hardware and glass. They’re tickets to an exciting and adventurous life. You just never know where your camera will take you next. That’s why we choose this career. Bligh Gillies and Bryan Liscinsky are friends who have joined me on numerous projects through Novus Select that have taken us on many memorable adventures around the world. 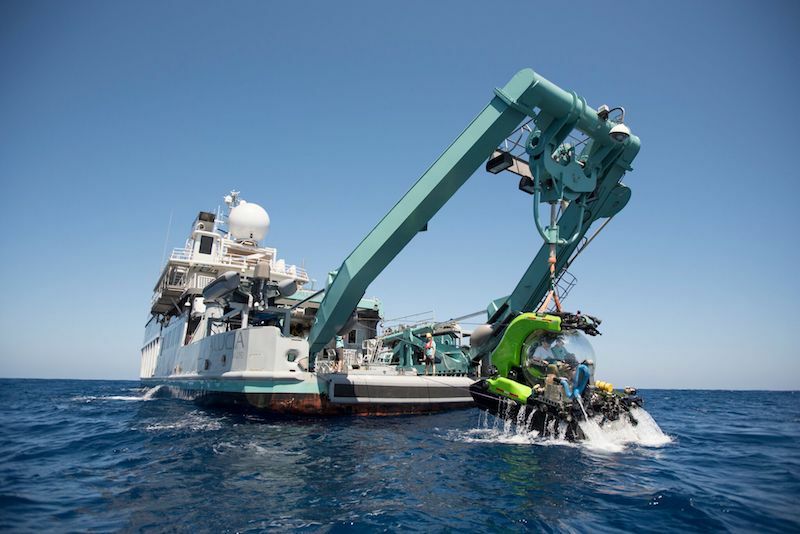 Last summer, Bryan and Bligh got the opportunity through Novus to embark on their own spectacular voyage to document, through still and motion, a team of oceanic researchers and scientists who are scouring rocks at the bottom of the ocean to understand the origin of life on earth. 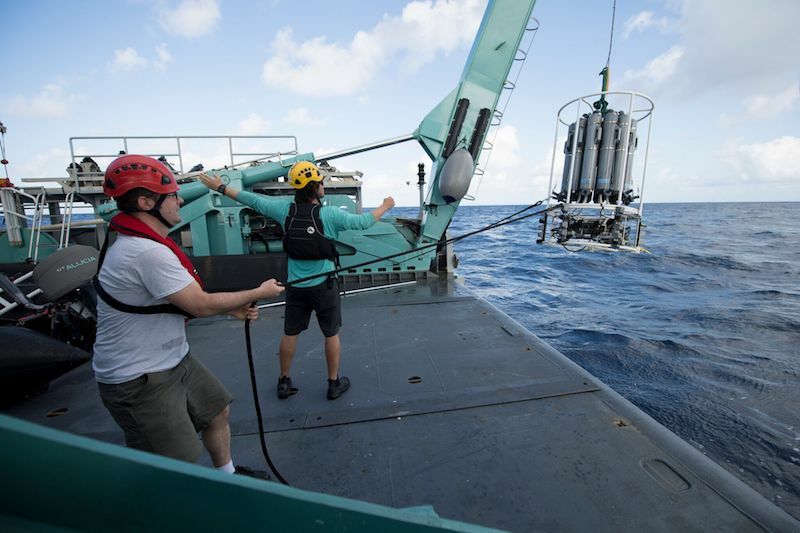 For about three weeks, Bligh and Bryan lived aboard the 184-foot Alucia research vessel, operated by the Dalio Ocean Institute, while documenting the research efforts of at least 40 geologists, microbiologists, geophysicists, biologists, engineers, deep-ocean divers, and deckhands from a dozen nations. The Alucia set sail from the coast of Brazil and charted a 620-mile arc around the Atlantic in search of clues that might offer the origins of life. 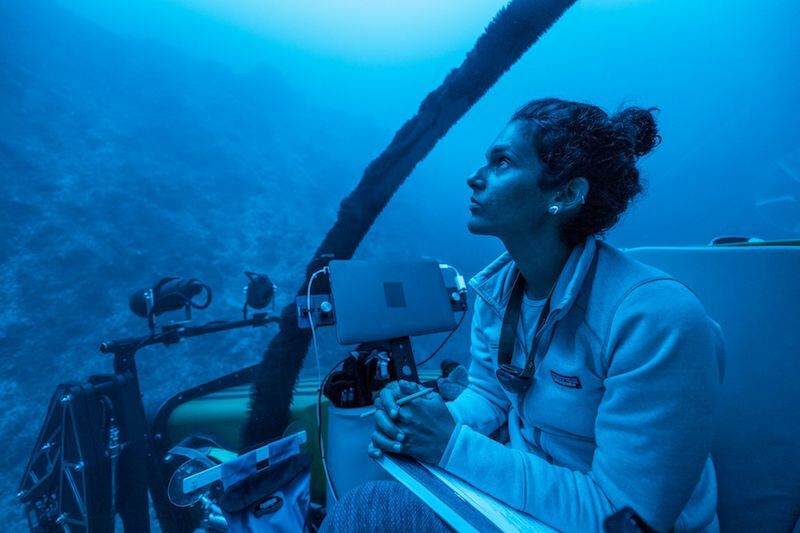 This project was shot for the California Academy of Sciences, and the results of the expedition were recently published in their immersive online website, Biographic. You can read the article, “Life on the Rocks,” and see the still and motion work from Bligh and Bryan embedded throughout the story. Hats off to Bligh and Bryan on their fantastic work! Also, great job to Lincoln Else and Josh Marianelli and the rest of the Novus team for helping to produce this project. And finally, thanks to the California Academy of Sciences for turning to Novus to give us the opportunity to help you bring science and exploration to life. And great job to the Biographic team on putting together this interactive feature. It’s great to see how words, still images, and short films can work together to tell such an engaging story! Great work as always, Corey!